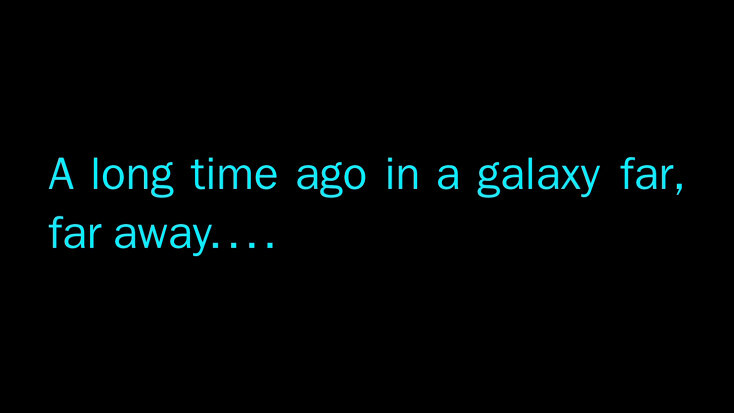 The much anticipated Star Wars Episode VII now has an official teaser trailer! Initial impressions are really good, even though we can only make a decision based on less then two minutes of footage. Looking forward to getting more information on the new film. Episode VII in the Star Wars Saga, Star Wars: The Force Awakens, opens in theaters December 18, 2015. Jurassic World will be released in 3D by Universal Pictures on June 12, 2015. A confirmed release date of December 18, 2015 was set for the highly anticipated Star Wars: Episode VII. We’re very excited to share the official 2015 release date for Star Wars: Episode VII, where it will not only anchor the popular holiday filmgoing season but also ensure our extraordinary filmmaking team has the time needed to deliver a sensational picture. -Alan Horn, chairman of The Walt Disney Studios. StarWars.com says shooting is scheduled to begin spring 2014 at Pinewood Studios. X-Men: Days of Future Past is a war the X-Men must fight for the survival of the species across two time periods. The movie is set to release May 23, 2014.